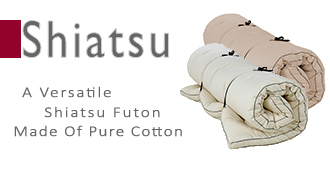 In the course of Europeanization, on the basis of Japanese form (two layered, filled with cotton, firm sleep base) was produced „mattress “modeled on futon. Our Betten are produced from solid, local (European) wood, therefore the transport is shorter. 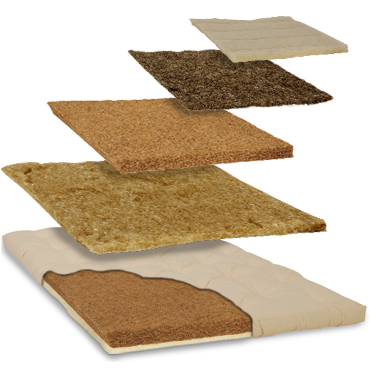 The wood is solid, resistant and long-lasting - therefore, it contributes to the sustainable use of the natural resources. 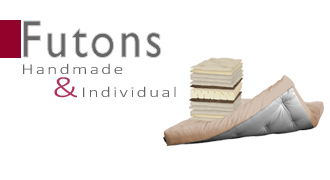 Since 1996 we have delt with the subject of sleep, we produce Futons and Natural mattresses on our own. Careful handwork is a value for us, the results speak for themselves. 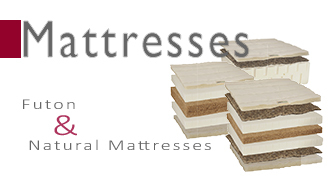 Production and trade Naturmatratzen sowie Massivholz-Betten make us competent contact persons for you, when it comes to healthy sleep. Through direct sales we are able to meet your desires very quickly. 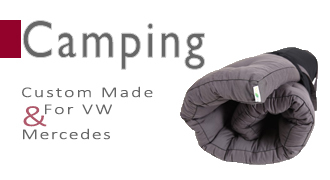 Next to the offered standard models, you can also design your own sleeping base, relatively Bett using our different materials. zusammenstellen . We also prepare them in special sizes and forms. There is a solution for almost every wish! 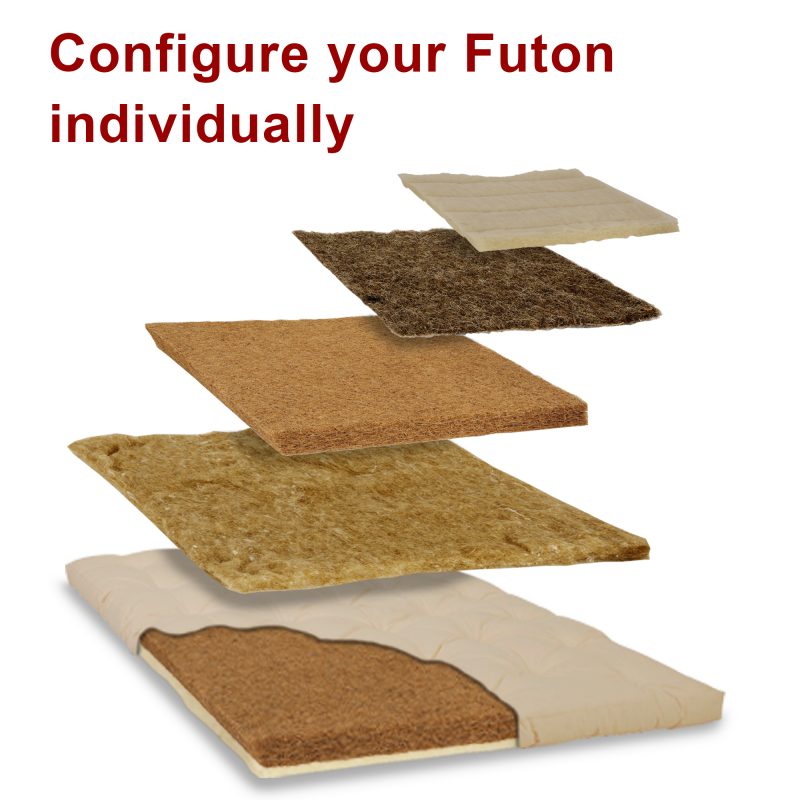 If you have questions concerning our product and Futon and sleeping, please contact us by the phone. "This is my second organic wool topper ordered online in 10 years, so I did quite a bit of shopping around for exactly what I wanted. 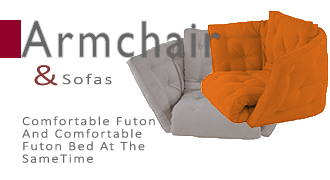 Futon24 had the thickest (4 inches) available for a very reasonable price. It does take almost a month to arrive after ordering, but I understand that the toppers are produced for each order, and shipping internationally understandably takes some time. 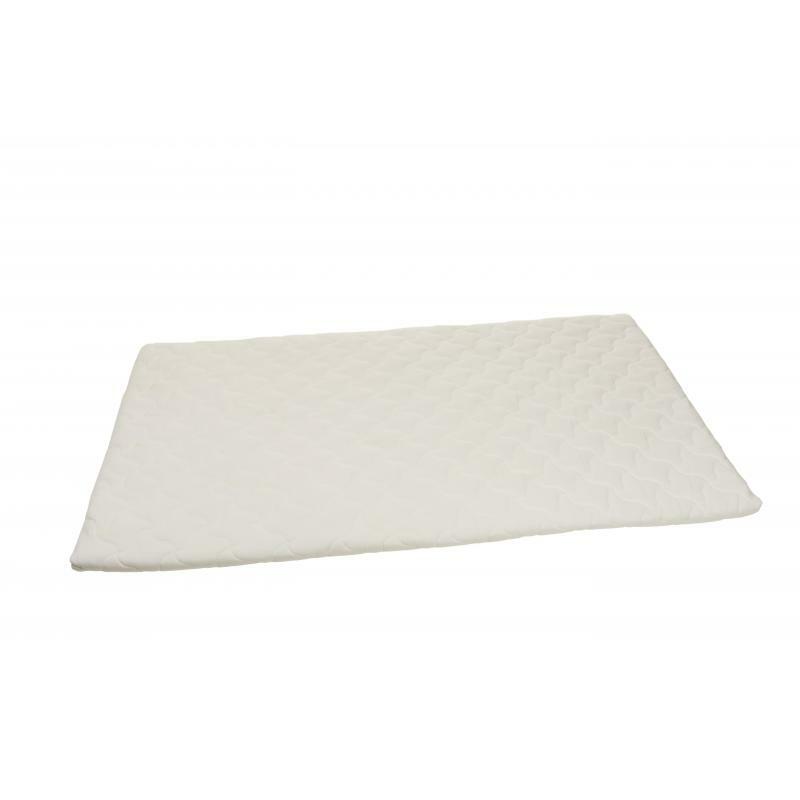 It is well-made, and the materials feel of good quality and durability. 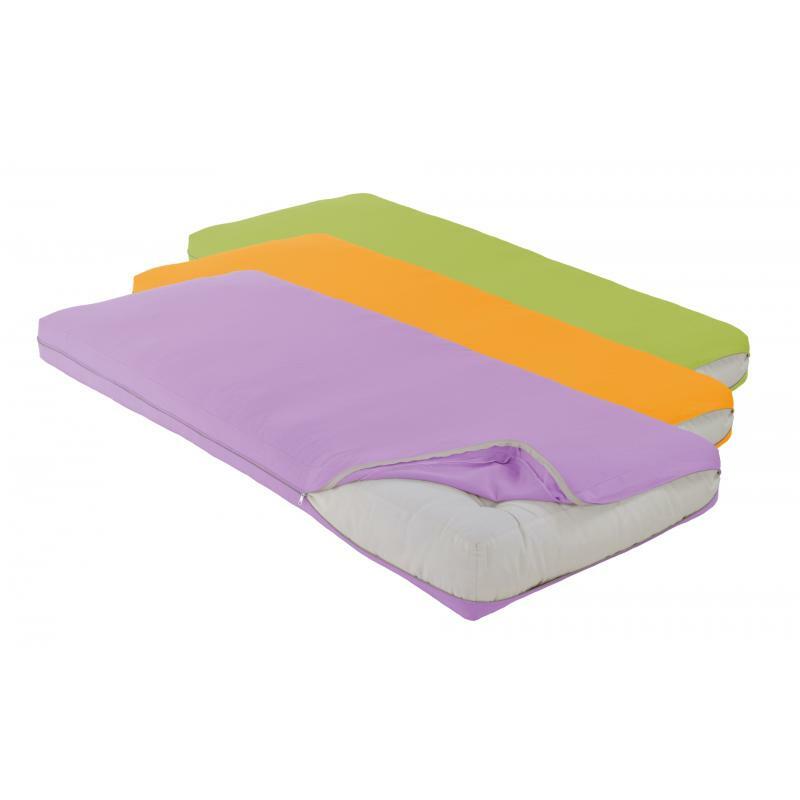 It is wonderfully comfortable to sleep on, and used with my wool-filled comforter is the perfect sleep cocoon for me." "Wir haben lange recherchiert, um für unseren MP eine vernünftige Auflage zu finden. Vernünftig sollte dabei heissen: Gute Qualität für einen fairen Preis, bequem zum Schlafen und vor allem praktikabel verstaubar. Es wurden alle Ziele erreicht und wir sind sehr zufrieden. Passt perfekt, liegt sich gut, lässt sich einfach zusammenrollen und hinter der Sitzbank verstauen - sogar inkl. Spannbetttuch. Sehr praktisch. Über den Preis bin ich ein wenig gestolpert, bestellt man doch die Katze im Sack. Aber im Vergleich zu anderen Angeboten (wie zB Westfalia) finde ich das Preis-/Leistungsverhältnis gut." 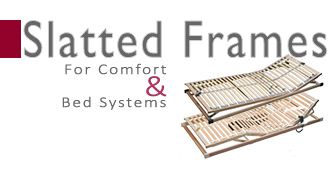 "After a long time we found the perfect mattress for us. 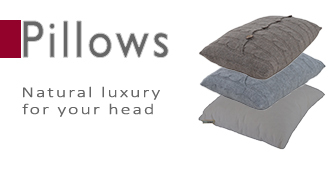 Competitive price for hight quality...... And we sleep so well ... Precise, efficient and accurate service, from the order to the delivery. 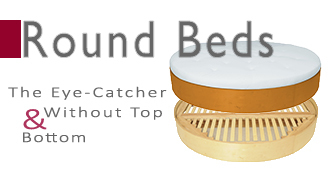 Really really good , 5 stars plus"
"It's the second bed we buy from Futon 24, and as before, it is a simple sturdy and elegant bed. 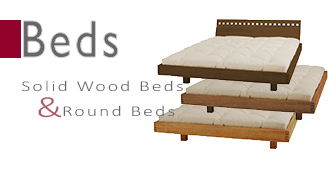 No frills, just real wood, and a simple assembly process... You'll be hard-pressed to find a bed of this quality at such a price..."
"Absolutely perfect. it is super warm. I'm laying on it right now and resting myself.... Satisfied. Thank you! With friendly thanks, S. Nathe"
We ship many items free of charge; we deliver larger items within Germany for 38, - €. .
14 days returns and Money-back guarantee. PayPal Buyer Protection. Pay with PayPal, Instant Transfer, Bank Transfer, Cash on Delivery or Cash (Pickup).